Tickets are no longer on sale. Remaining tickets will be on sale from the Organisers’ Office at the show. You can see the workshop programme below. Please note: It is important to arrive at the Creative Den Rooms, 5-minutes before the start of your workshop. 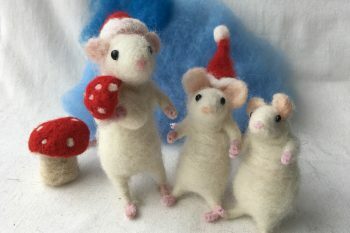 This is located behind the workshop enquiries desk at the end of aisle F.
Learn simple wire armature and needle felting techniques, and create your very own characterful, pose-able mouse with authors Steffi and Sophie from The Makerss. Suitable for beginners and more advanced. 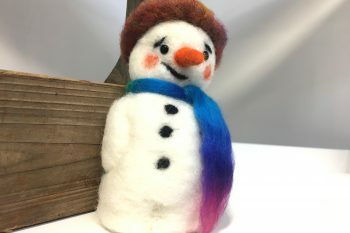 Learn 3-D needlefelting techniques and create a cute snowman, with authors Steffi and Sophie from The Makerss. Take your finished snowman and tools home. Suitable for beginners and more advanced. Are you a Fibre Fanatic? 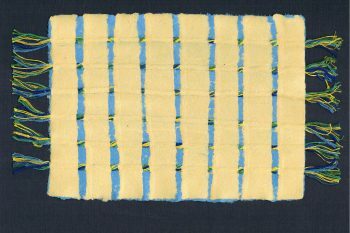 Learn how to make beautiful papers with rag pulp and colourful threads, fibres, textures, and snippets. Your papers will be suitable for hand/machine embroidery, book making and construction activities. This is the perfect workshop for those who love the versatility of textiles. Online booking closed. Remaining tickets on sale at the show. 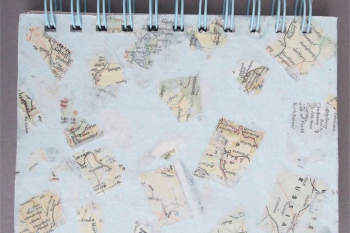 Make amazing paper with a literary theme! Letters, words, verbs and famous quotations will be used to create unique pieces of work for writing, painting, craft and bookbinding projects. Join Jonathan to learn how literature, art and nature can be blended together into a paper best seller! Online booking closed. Remaining tickets available at the show. 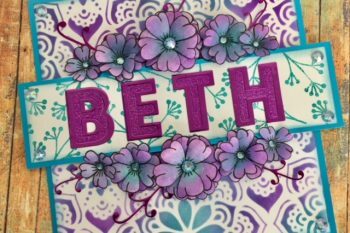 Come and get creative and have some inky fun using stencils, stamps and embellishments from Craft Buddy & Dawn Bibby. You will be shaping your own flowers to make colourful plaques to adorn your home or to give as gifts. 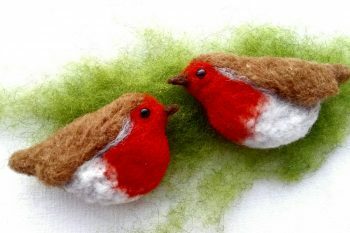 Needlefelt a sweet robin using different types of wool and 3D shaping techniques, add some wire legs so he can stand, with authors Steffi and Sophie from The Makerss. Take your finished robin and tools home. Suitable for beginners and more advanced. 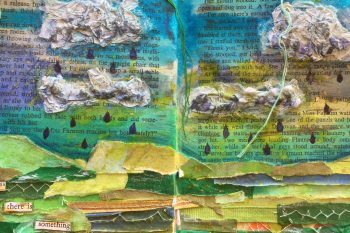 Stitch, collage and sketch yourself a textured landscape using a book page as the base, learning about the art of bringing new life to old books. 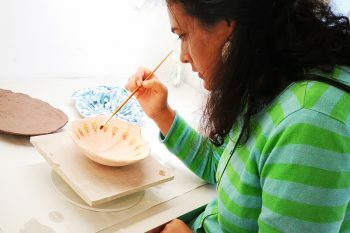 Join mindful crafter and author Sarah Samuel from Potent Creatives for an experimental workshop using colour and clay to help us understand the creative process. Learn how to craft mindfully and allow your creativity to take you on a journey of self-discovery. Ticket price includes all materials and a copy of Sarah’s new book, Mindful Crafting (Leaping Hare Press). 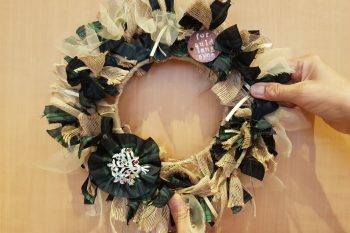 Create a stunning 8 inch Christmas Wreath, Crafty Beggars style! We provide new and recycled materials to make a wreath which is totally unique and will grab attention as soon as your guests step up to your front door. There will be lots of different fabrics and ribbons to choose from – some new and some old but all chosen for their seasonal sparkle and overall gorgeousness! Spaces still available. Please book a space at the show. 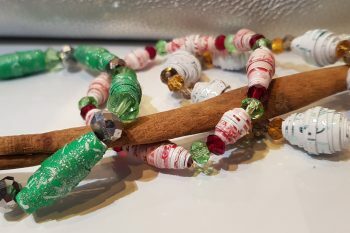 Make a fabulously festive bracelet using a bead-making technique which is popular in the Caribbean. Using seasonal colours we’ll show you how to make unique beads out of magazine pages and gift wrapping paper, and then combine them with faceted crystal beads to create a stunning bracelet – perfect for the party season! 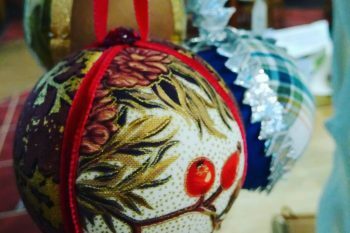 Create unique and stylish Christmas baubles using our range of seasonal fabrics and must-have trimmings. An excellent no-sew workshop that’s easy and effective. Use your personalised baubles to embellish a special gift – or to decorate your tree so it stands out from the crowd!